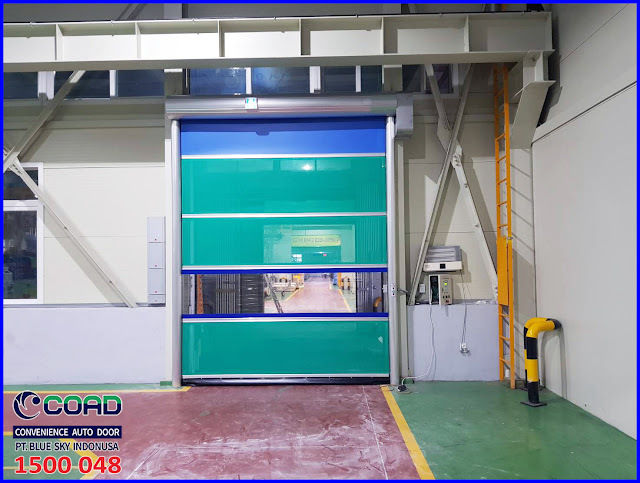 COAD High Speed Door is the world's leading industrial and commercial door manufacturer. 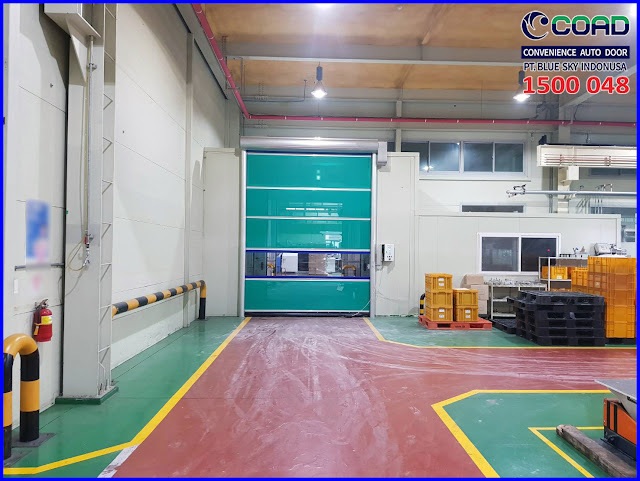 Providing the best quality products with 100% original imported materials from Korea, with reliable technicians who are ready to install with professionals. 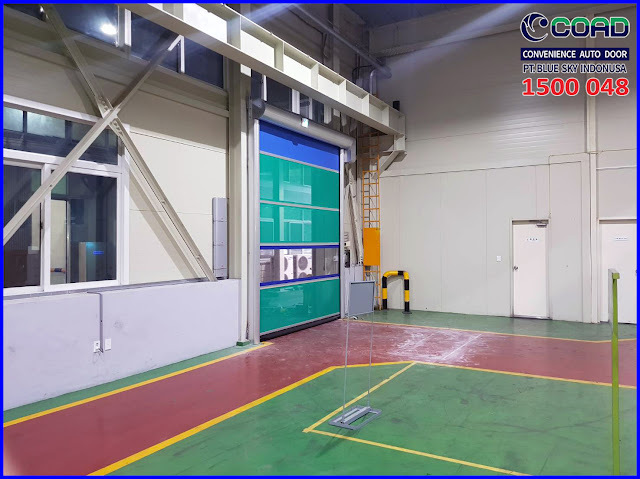 COAD High Speed Door became the first choice consumer in Korea "The 1'st brand of 2017 KSCI"
COAD High Speed Door has been trusted in various Industries as automatic door suppliers or high speed door in the world including in Indonesia. 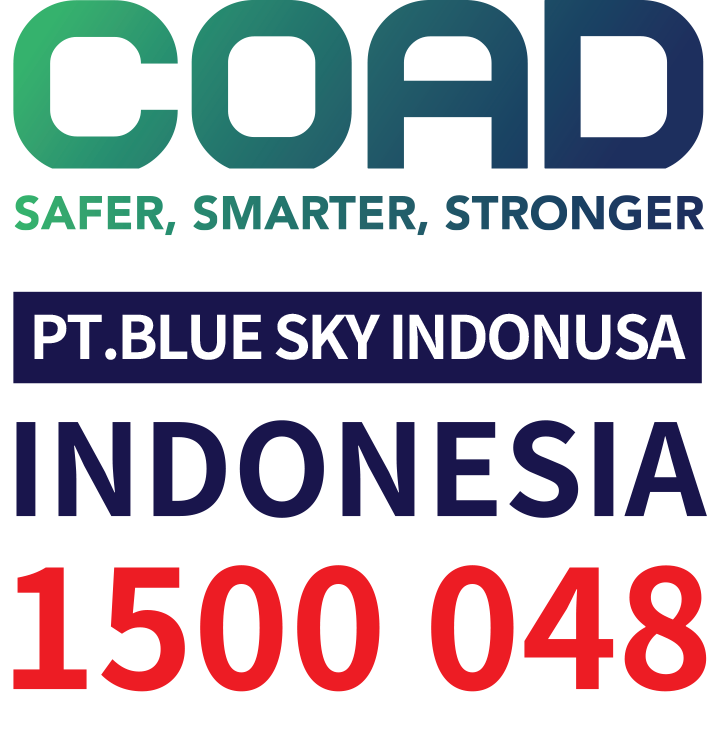 Big companies like Unilever, Gudang Garam, Aqua, Samsung, Ferrari, and more. 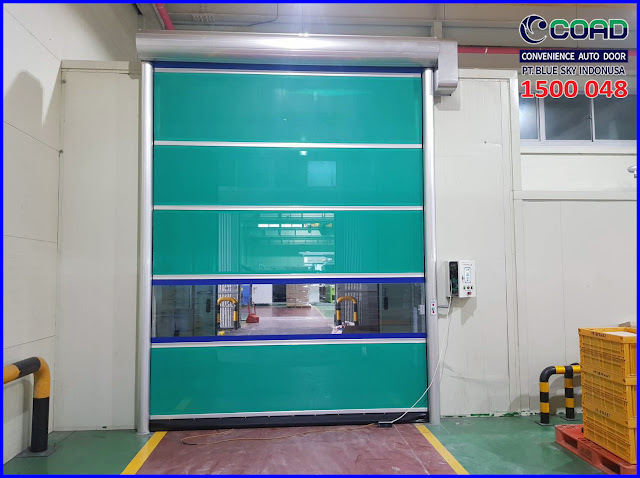 With so many awards and qualities do not be surprised if COAD High Speed Door becomes the main choice of many industrial companies in building automatic doors. 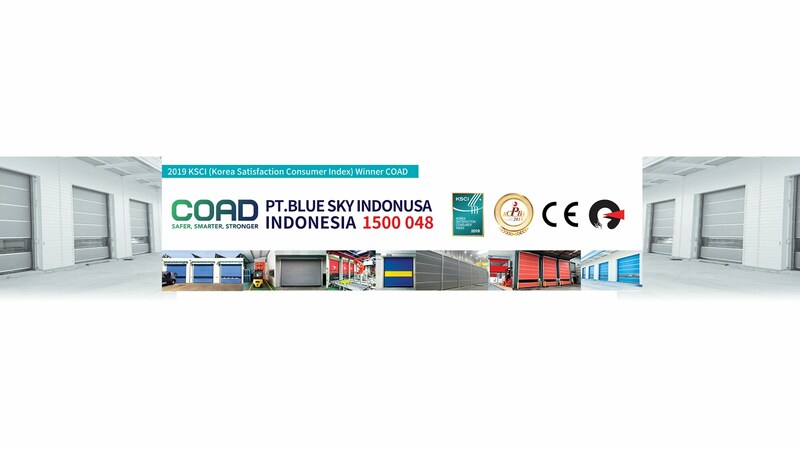 COAD High Speed Door has been proven globally with its products over the years. 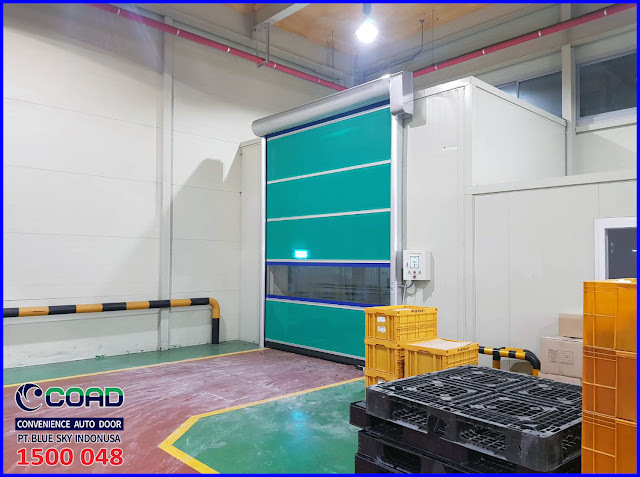 COAD High Speed Door provides protection for industries with the need to keep the room stable, protecting from dust & dirt, also from insects. 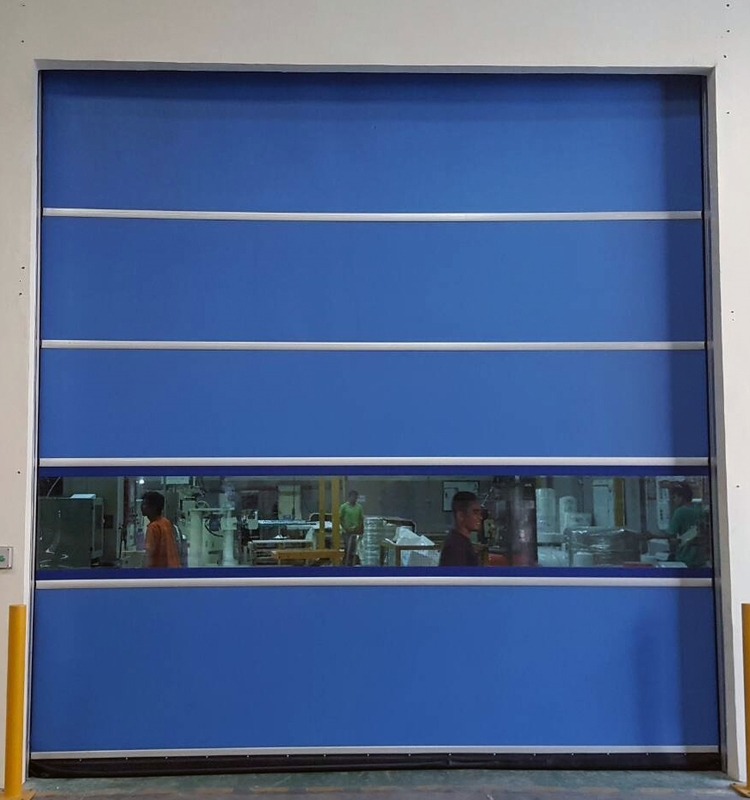 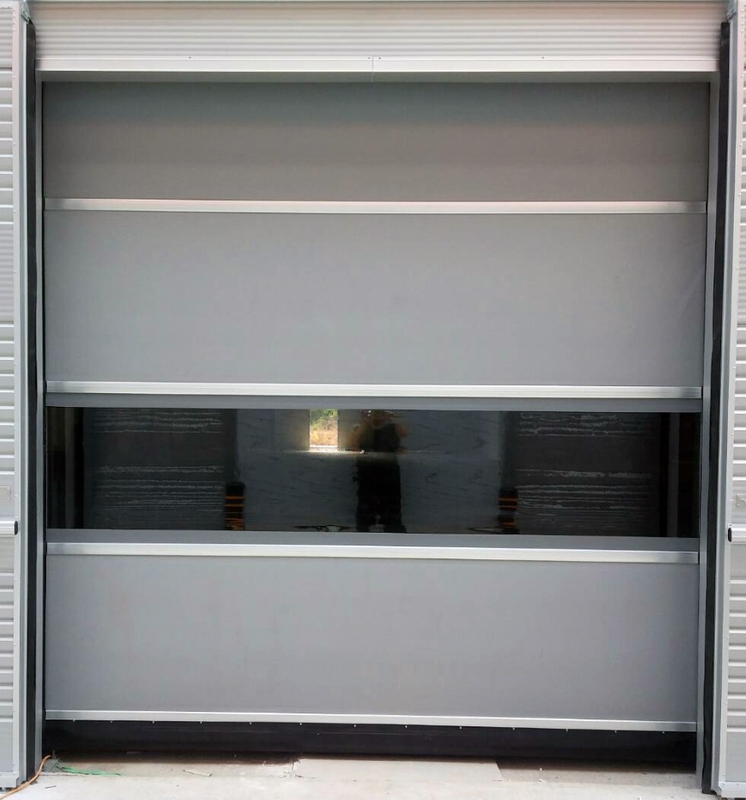 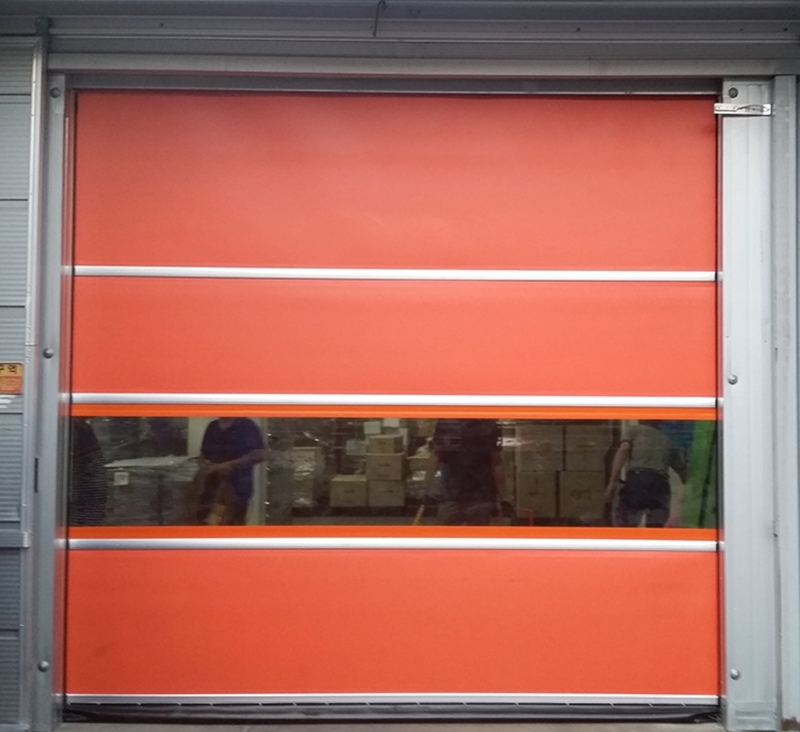 0 Response to "World's Leading Industrial High Speed Doors - High Speed Door, COAD"